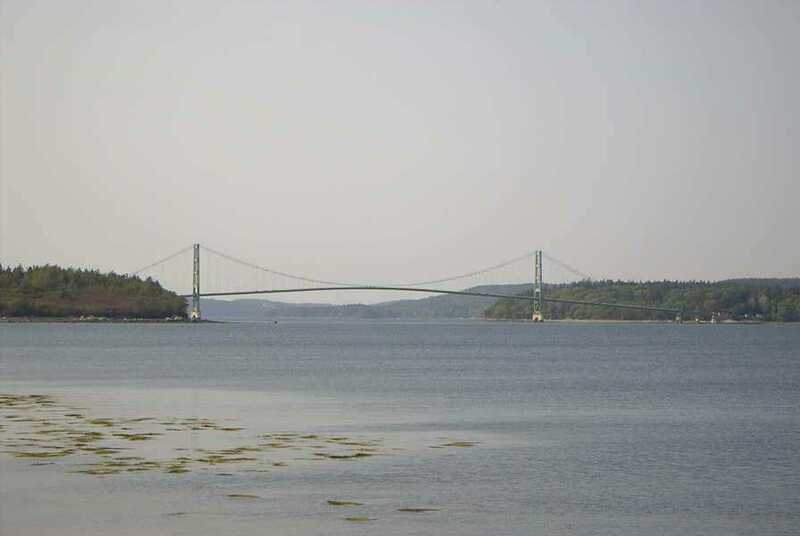 Find yourself driving over the suspension bridge to beautiful Deer Isle. 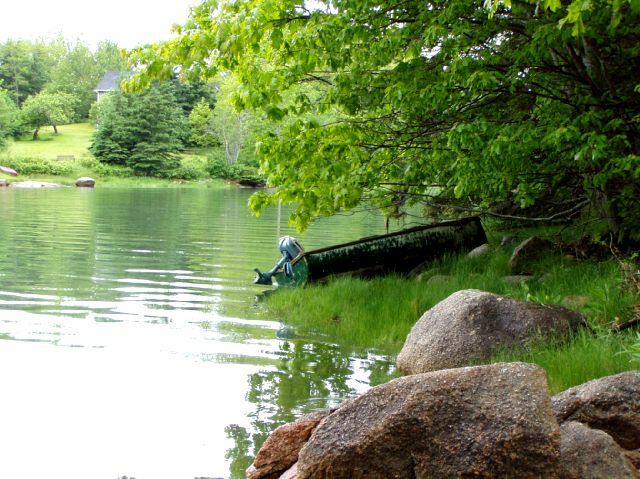 This area of Maine boasts an array of excellent seafood, (i.e. you can buy your lobsters and steamer clams directly from the Stonington Lobster Fishermen's Co-Op or eat at the Fisherman's Friend Restaurant). Other excellent restaurants are available. The area is a haven for artists, art and antique collectors. Bar Harbor and Acadia Park, the most visited of the U.S. National Parks is only about 50 miles away. Click on the bridge to view a slideshow of the local scenery. 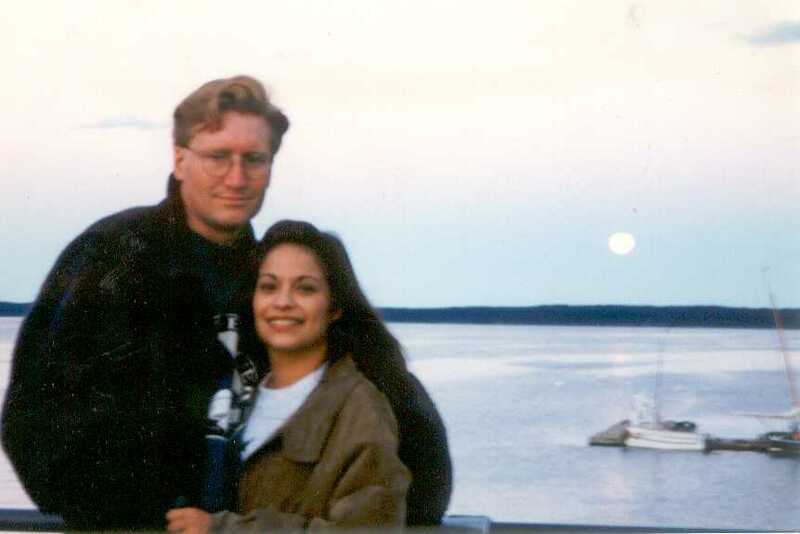 Your accommodations are a cozy cabin with a master bedroom and an additional bedroom in the loft. Cook in your very own fully equipped kitchen, complete with lobster pot, or dine in one of the magnificent restaurants in the area. Lounge in front of the fireplace and read a good book with all of your lodging needs assured. 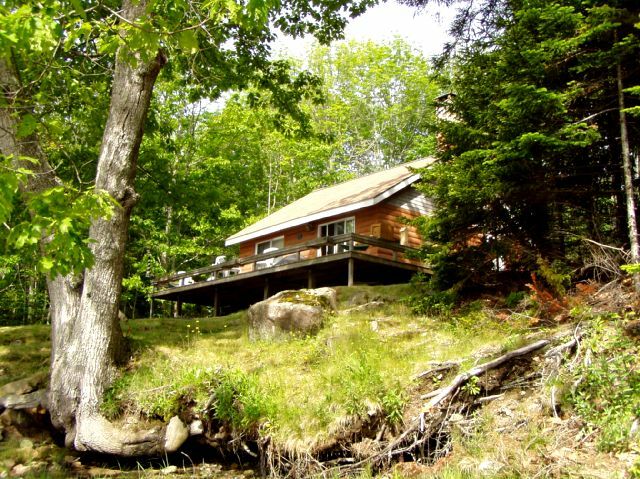 Click on the cabin to see more pictures of your Maine getaway. This is the view from the deck. 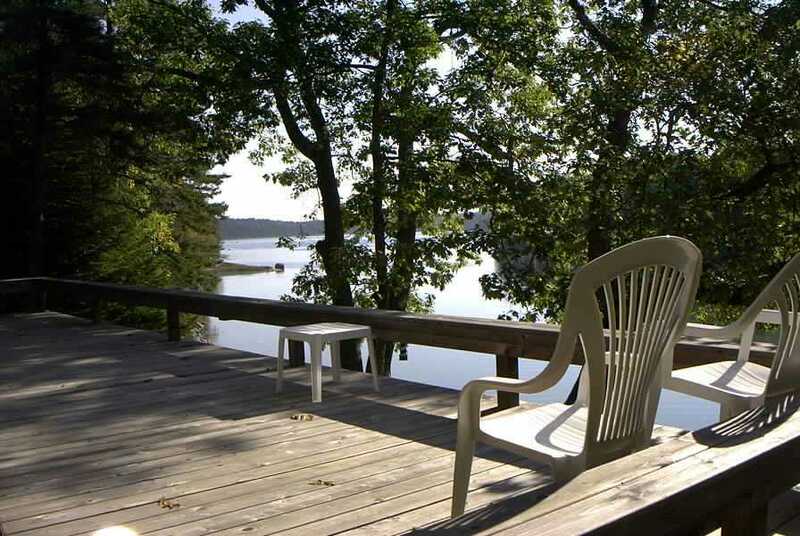 Being only 45 feet from the water, you can sit on the deck and enjoy the sound of the waves lapping at the shore. 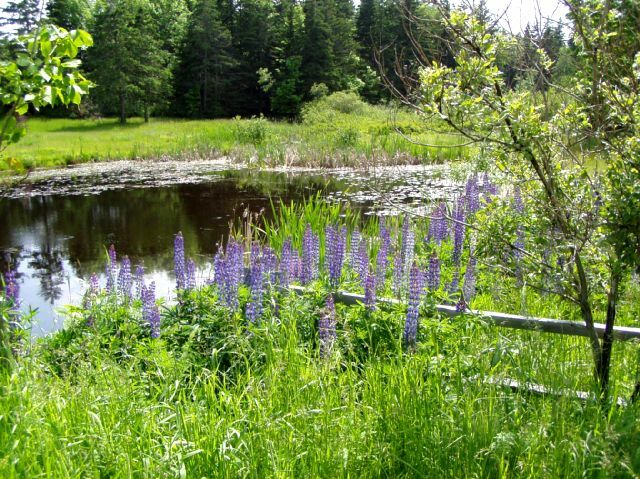 Click on the deck to see pictures of the beautiful Maine outdoors. Click on the picture to the right to view wildlife photographed in the cove. Local events are spread throughout the year. Click on the picture to see the events schedule for the year. ** Although we love your pets as much as you do, unfortunately, we cannot allow them.